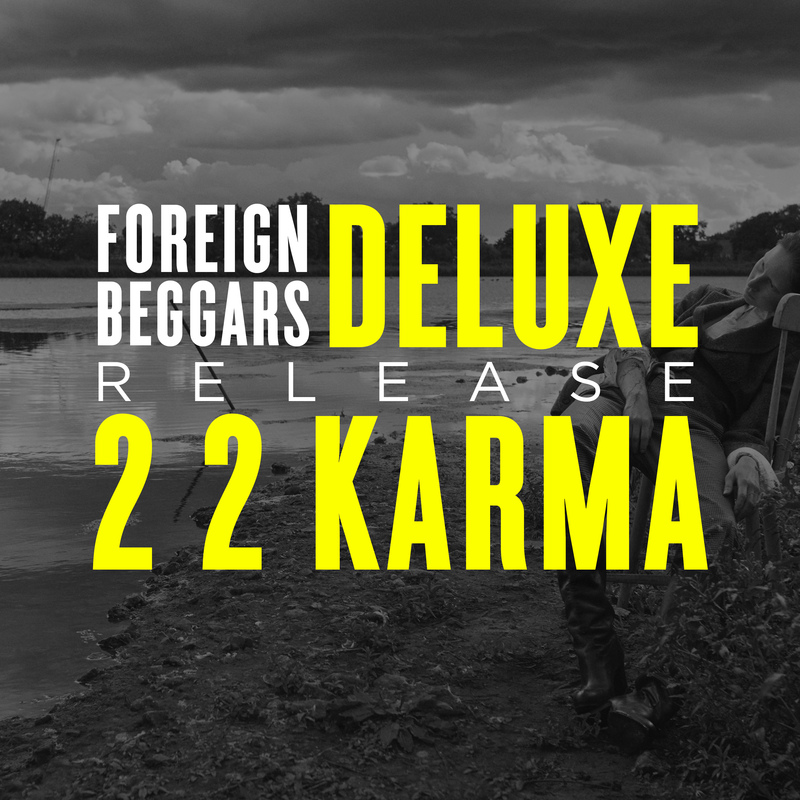 2 2 KARMA DELUXE features Rag’n’Bone Man, Kate Tempest, OG Maco, Kojey Radical, Flux Pavilion, Feed Me, Alix Perez, Ivy Lab, Black Josh, and remixes from My Nu Leng, Faze Miyake, Compa, and dnb wunderkind Signal. The album is available on vinyl, cd and digital (remixes only on the digital version). Out via Par Excellence.